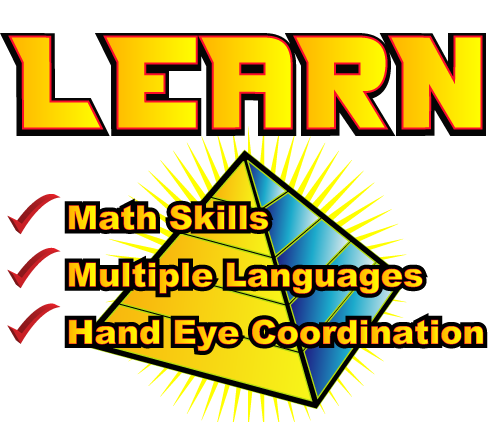 Teachers & Students love PyraMath! Winner of 2011 Best Math Product! 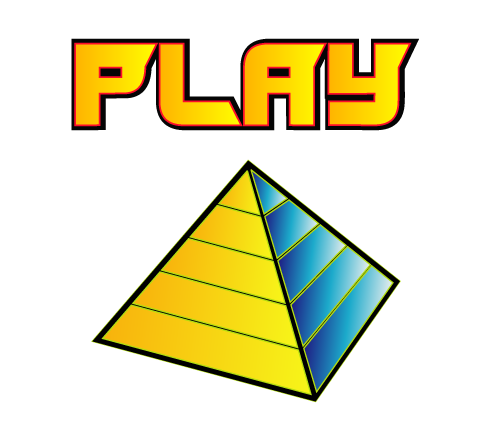 PyraMath is both easy to learn and to play. PyraMath is the winner of the Old School House Blue Ribbon Award. Click here to read more. 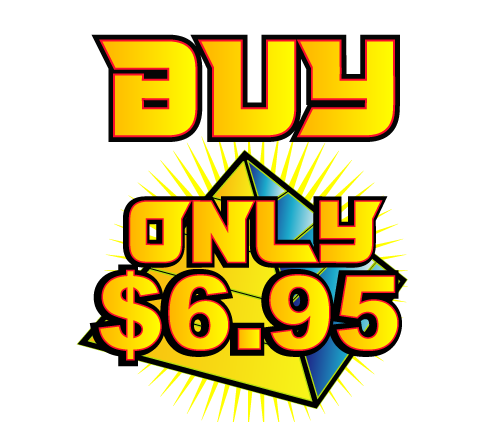 Play 5 Card PyraMath or 7 Card PyraMath online for home and classroom use! 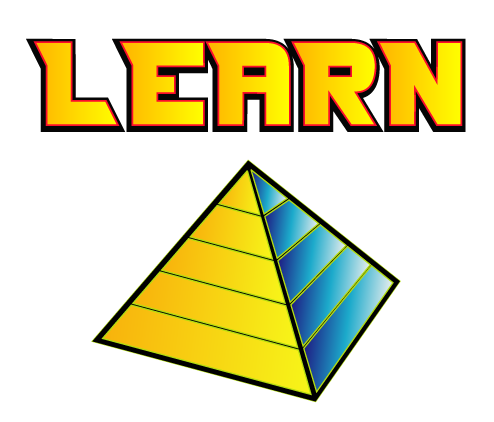 Visit our PyraMath Wiki page to see how to use it in the classroom. 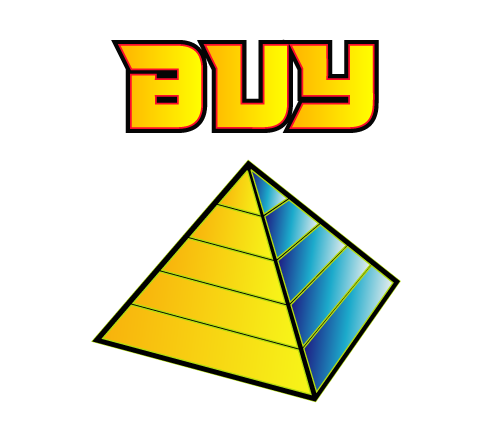 PyraMath™ Blog | PyraMath™ Teacher Wiki. 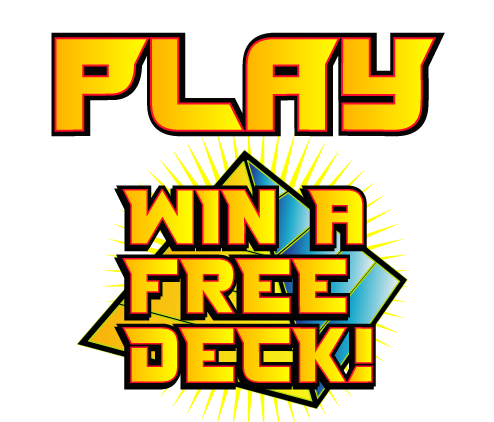 Copyright ©2008-2010 I See Cards, LLC. All rights reserved.